Amazon is now launching their FreeTime Unlimited app for the iOS after years of being exclusive to the company’s in-brand hardware. 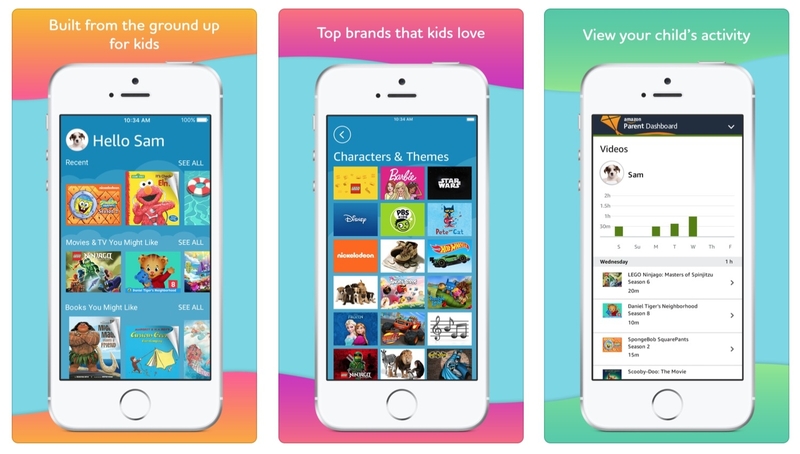 FreeTime Unlimited is a service for kids that grants them access to more than 10,000 children’s books, movies and TV shows from outlets such as Disney, PBS Kids, Marvel, and Nickelodeon. Parents are granted access to monitor their child’s viewing history. Unfortunately for iOS devices, parents won’t be able to do so due to Apple’s restriction of third-party apps controlling their devices. Amazon is currently offering a 30-day free trial of the service to iOS users. Regular subscriptions cost $9.99 and begin at $2.99 for Prime users.